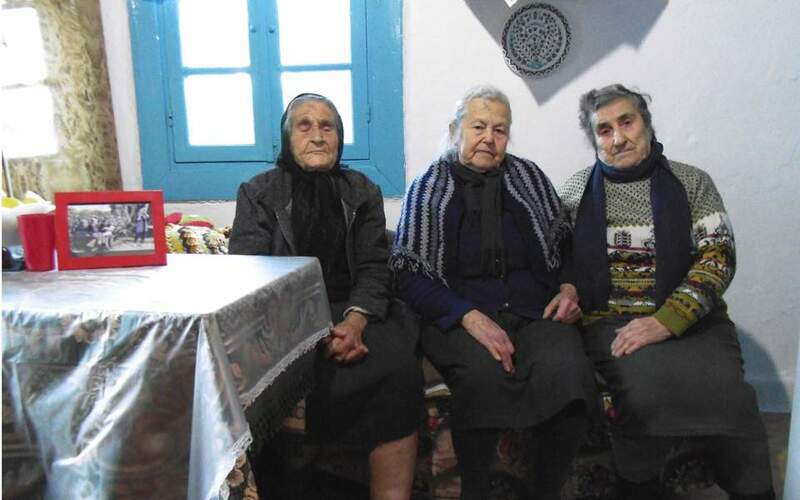 Maritsa Mavrapidi (center), who died on Wednesday at the age of 90, was part of a group of Lesvos islanders nominated for a Nobel Peace Prize in 2016 for the assistance they offered to refugees. Greek political leaders Thursday paid homage to Maritsa Mavrapidi, one of the three “Lesvos grannies” who became a symbol of the Aegean islanders’ solidarity with refugees after their image sitting side by side bottle-feeding a refugee baby went viral at the peak of the migration crisis in 2015. Mavrapidi, who died Wednesday at the age of 90, was part of a group of Lesvos islanders nominated for a Nobel Peace Prize a year later. “Maritsa Mavrapidi, one of the three elderly women who welcomed the refugee children landing on the island, is no longer with us. Grandma Maritsa will always stand as a symbol of solidarity and love. 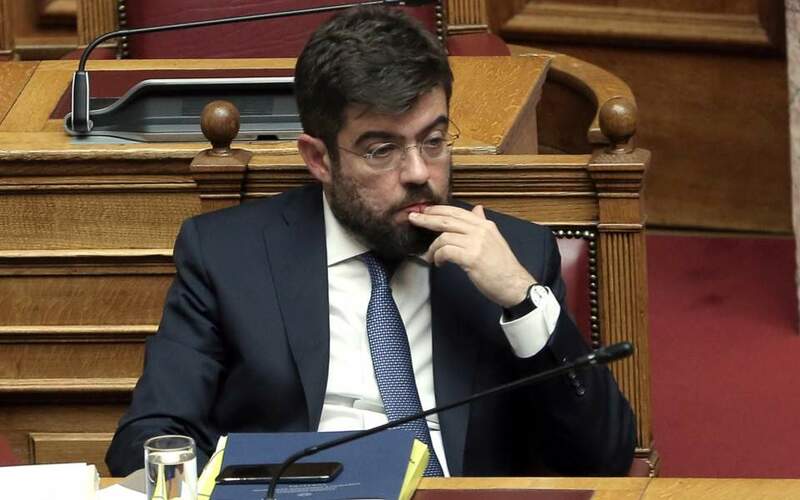 My condolences to her family and relatives,” Prime Minister Alexis Tsipras said in a tweet Thursday. “I had the fortune of meeting Maritsa, one of ‘the Lesvos grannies’ that came to personify the humanity of Greeks. I felt the warmth of her soul. I bid her a farewell filled with emotion,” Kyriakos Mitsotakis, the leader of the main opposition conservative New Democracy party, tweeted. The United Nations Refugee Agency also expressed its sadness over the death. Mavrapidi, the daughter of ethnic Greek refugees from Turkey in the early 1920s, and her friends Aimilia Kamvysi and Efstratia Mavrapidi, from the small village of Skala Sykamnias, did their best with other volunteers to support refugees landing on the shores near their village. “They are good people. 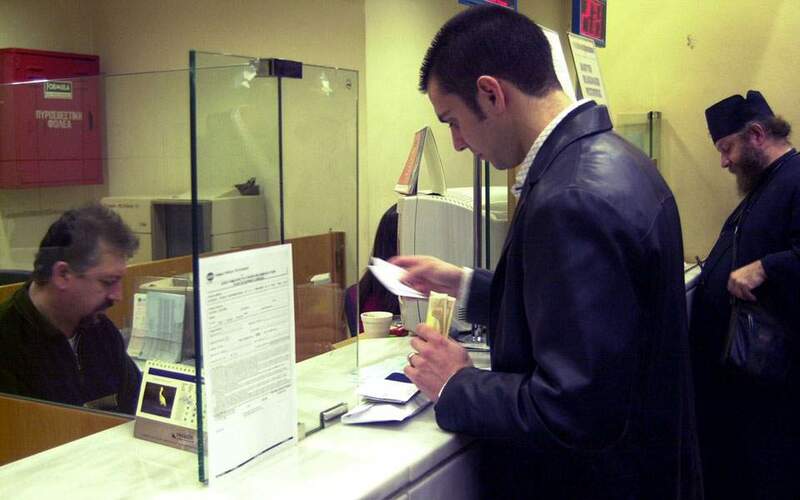 They are tired from the journey and they still help me carry wood for my stove,” Mavrapidi told the Athens-Macedonian News Agency at the time. Lefteris Partsalis was the Greek photographer whose lens captured the iconic moment.